Rosacea is a skin condition that develops commonly when people reach their teenage or 20s and get worse over time, especially in the 30s and 40s. Although it normally affects around 10% of the population, rosacea is a real trouble for sufferers. 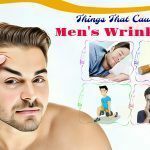 A lot of people feel embarrassing and painful on the daily basis when their faces get blushing easily without control and the red pimples breakout all their faces. Up to now, there has been no real cure for rosacea, which means that it can reappear many times in your life and you cannot run away from it for the rest of your life. 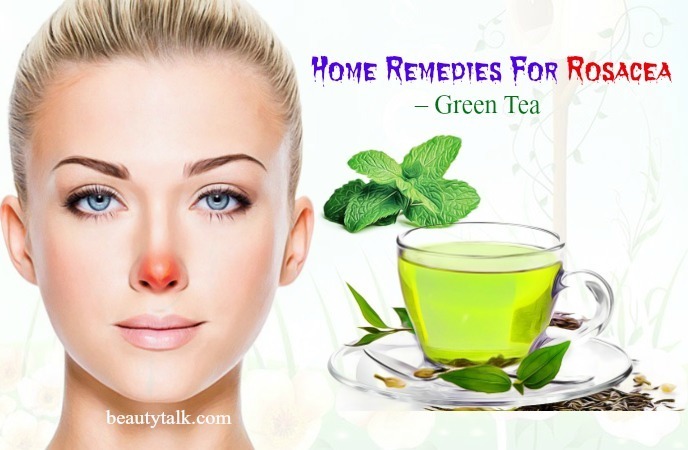 However, many people are still able to ease the symptoms of rosacea and manage the appearance of red bumps in their face by making changes in their lifestyle and applying home remedies. 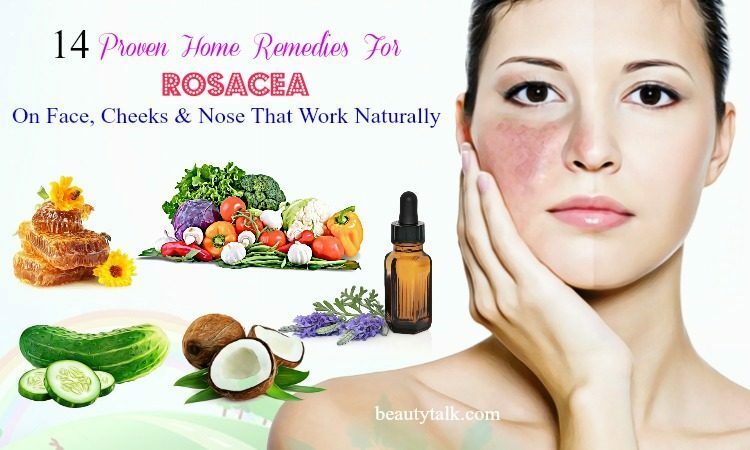 If you are miserable because of this skin condition, don’t lose your faith but try out some of 14 proven natural home remedies for rosacea on face, cheeks, and nose revealed by Beauty Talk in this article. These contain a rich source of antioxidants and anti-inflammatory compounds, which are effective in lowering sun damage and oxidative stress. Especially, the orange/ yellow or green fruits can protect you from sun exposure thanks to the carotenoids. The vitamins and minerals found in organic foods can also rebuild skin cells. By adding organic fruit and vegetables to your daily diet, your skin is less vulnerable to chemicals and toxins and the risk of trigger skin reactions will be lower. Extracted from fresh coconuts, coconut oil possesses a generous amount of anti-inflammatory and wound-healing properties. 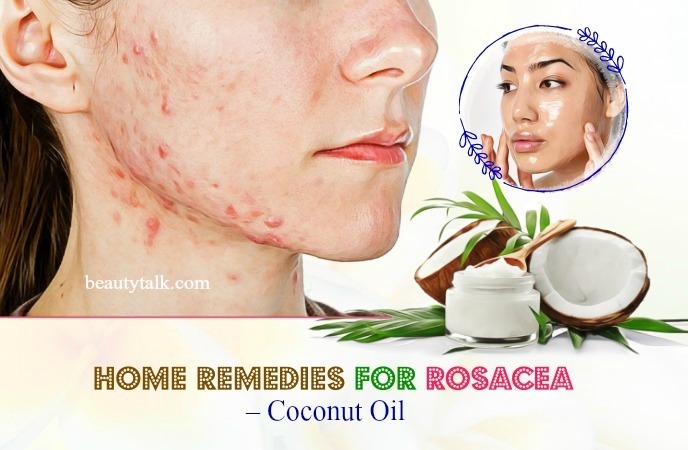 Studies showed that coconut oil is one of the great home remedies for rosacea. The lauric acid found in this essential oil also help soothe the irritated skin and ease swelling on the face. Moreover, the antioxidant properties and omega-3 that coconut oil contains are effective to deal with oxidative stress, which makes the symptoms of rosacea more visible. This home remedy can help regenerate the skin cells effectively and reduce inflammation in the gut. The high content of omega-3 is found not only in coconut oil but also in cold-water fish, especially in oily fish. This omega-3 fatty acid can reduce the eye dryness, a typical symptom of rosacea. Moreover, cold-water fish is the lean and healthy proteins that cater all your need without worsening your condition or causing inflammatory. You can easily find the essential fats in cold-water fish such as trout, salmon, cod, flounder, tuna, sardines, and mackerel. Consuming the broiled fish can offer more benefits than the fried or fatty meats, which might exacerbate conditions. Manuka honey gets this name as it is the product of bees that feed on manuka tree’s flowers. Studies found that this honey can have impressive effects on rosacea conditions thanks to the antibacterial and healing properties. Moreover, it is popular for the antimicrobial and anti-inflammatory contents which help reduce the redness, acne, and breakouts. 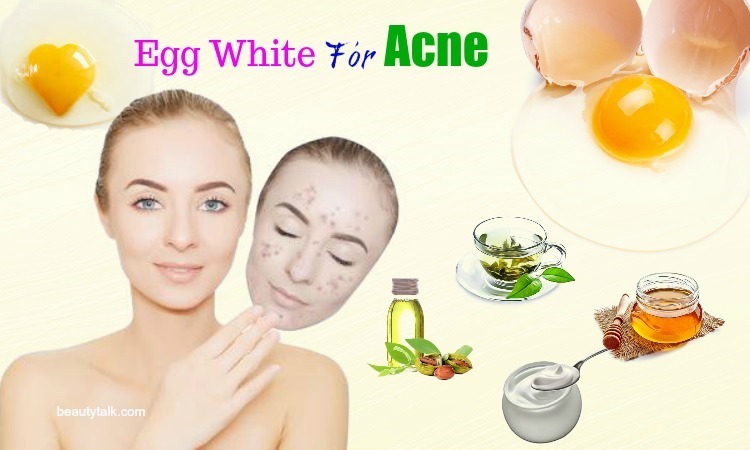 You can apply it directly to the skin to improve the skin condition, prevent scarring and accelerate the healing process. Manuka honey can do well in killing bacteria and keep your skin moisturized but not oily. Lavender oil is a popular remedy for acne and many other skin conditions including rosacea. The properties of lavender oil benefit your skin in many ways. It can provide calming and aromatic effects to reduce the severity of rosacea symptoms. The anti-inflammatory activity of lavender oil is effective in dealing with inflamed flare-ups while healing and antiseptic abilities help to remove the scaly patches. 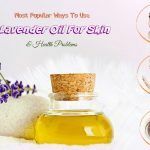 Applying lavender oil also reduce stress, one of the main causes of rosacea, keep the skin moisturized, and avoid burning sensation, itching, dry scaly skin, redness over cheeks, forehead, and nose and acne-like breakouts. 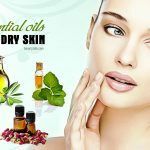 One bonus point for this home remedy is that it can penetrate deep into the skin better than other cosmetic creams, enhancing its functioning. Cucumber mask is well known for its moisturizing and cooling effects on the skin. It helps open the pores and narrow the size of blood vessels, which eliminate the redness caused by rosacea. Cucumber is also effective in calming the skin inflammation. A simple way to use cucumber for your skin is to cut it into thin slices and apply them to the reddened skin 2-3 times per week. Or you can blend cucumber with a cup of cooked oatmeal to make a mashed mask for your skin. 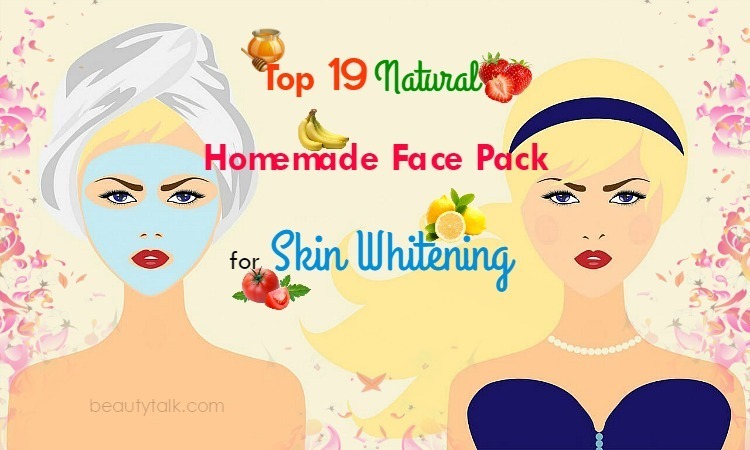 Yogurt is also a good choice if you want to make a DIY face mask for your rosacea condition as it also offers cooling and moisturizing effects. Aloe Vera contains a generous source of minerals and vitamins that may benefit your skin. This plan can promote the regeneration of new cells and hydration as it has most of the essential amino acids required for your body. The soothing effect of Aloe Vera can reduce the reddened skin and fight against the inflammation. It can penetrate three layers of skin to heal and rejuvenate the skin effectively. By that, Aloe Vera can clear the fatty deposits and bacteria from the pores without causing any irritation. 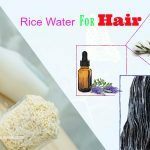 This natural home remedy is the best choice for sensitive skin and what makes it perfect for rosacea treatment is that it has almost no side effect. Green tea is a familiar choice for those who prefer natural home remedies. A study found that green tea can make a 70% improvement in women with rosacea in comparison to placebo. It is often used to treat papulopustular rosacea. Its anti-inflammatory and anticarcinogen properties can reduce inflammation and redness caused by rosacea while nutrients it contains help protect your skin from harmful sun rays. Moreover, green tea is well-known for its anti-acne and anti-aging properties, which means that it can improve your skin complexion, treat acne, improve your skin tone and prevent aging signs. For this home remedy, you can take a cup of green tea instead of your coffee every morning. Just drop some fresh green tea in boiling water with a few fresh peppermint leaves, strain and enjoy. Or you can use green tea to make the DIY skin care mask at home to treat rosacea. This home remedy is the favorite of many people suffering from rosacea as it can reduce redness and irritation. Licorice contains glycyrrhizinate, a combination of moisture and anti-inflammatory agents. The effects of licorice in dealing with inflammation is significant and well-proven. 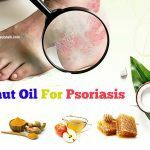 This natural remedy can also stimulate the reproduction and healing of your skin, which prevent pustules from developing and help the blood vessels flow normally. If you want to try this home remedy, mix Aloe Vera with mix powdered licorice extract to make a mask. 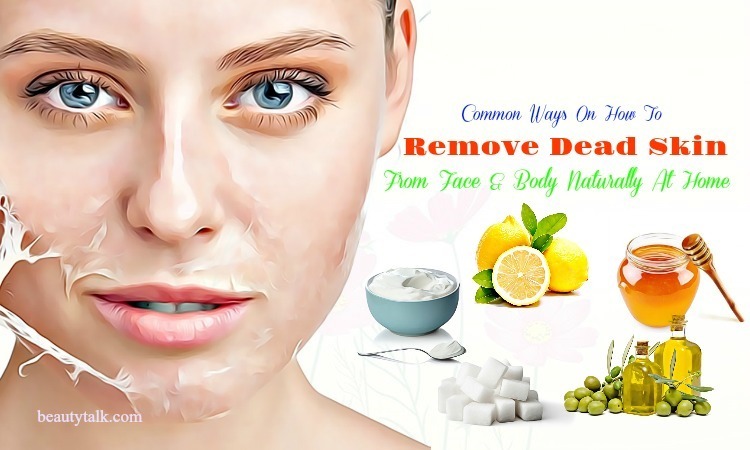 Apply it to your skin 10-20 minutes before removing. You will notice a significant reduction in redness and swelling. One of the most powerful home remedies for rosacea is turmeric. In fact, it has been known as a traditional remedy for all types of ailments. Turmeric contains a compound named curcumin, which possesses anti-inflammatory and antioxidant properties. This compound helps turmeric to fight against osteoporosis, liver cancer and reduce the inflammation effectively. You can easily make a homemade facial mask by combing turmeric with yogurt, coconut oil or avocado. However, remember that turmeric can cause some side effects such as irritation or make stains in your cloth, do no use it directly to irritated parts and use the mask no more than 15 minutes. You should also avoid applying turmeric directly to the irritated face skin as it can cause irritation and make the condition worse. You can find out more about the benefits of turmeric in treating acne. Ground oats, or also called as oatmeal, is a familiar home remedy for chicken pox. For that reason, many people get surprised to know it is also a good treatment to reduce the redness of rosacea. Oatmeal contains anti-inflammatory properties, which works as an over-the-counter cleanser and moisturizer to deal with redness. You can use oatmeal to make the anti-rosacea facial at home to reduce the severity of rosacea conditions. Cook the oatmeal and combine it with vinegar, coconut oil, honey, yogurt or green tea to make a paste. Apply the oatmeal paste for 20-60 minutes before peeling off. Wearing regular sunscreen on is advised for anyone suffering from any skin conditions such as redness and rosacea as the sun is one of the strongest reasons for rosacea. The UV light might impact some sensitive skin areas, worsen the rosacea symptoms, and cause inflammation. Although your skin needs exposing to the sun to get enough vitamin D, using sunscreen in daily skin care regimens is important to against flare-ups and protect your face properly. Remember to use one which is not toxic and aggravate your symptoms. Patients suffering from rosacea found that the symptoms could be eased if the skin was cleaned and moisturized. A lot of wild plants such as coconuts or aloe are rich in natural oils and used to treat skin diseases and conditions. Moisturizing with natural plants helps restore the barrier of the rosacea-prone skin and improve the skin sensitivity. Some people tend to avoid using moisturizer when their skin is oily, red and covered with sensitive patches or break-outs. However, a non-chemical or naturally antibacterial moisturizer can give your skin enough essential acids without any irritations or breakouts. Besides, natural products for rosacea treatment are cheaper and safer than prescriptions. In case you want to use cosmetics to cover your symptoms, choose carefully as some commercial products can worsen the conditions. Organic cosmetics will be a better choice if your skin is sensitive. Don’t forget to consult your dermatologist before making any decision. As mentioned before, stress is one of the triggers that worsen the rosacea conditions. Especially, for most rosacea sufferers, the loss of confidence due to the appearance can increase the level of stress and lead to flare-ups. To prevent autoimmune reactions and inflammation caused by stress, you should learn to manage your emotions. If your stress is rooted from rosacea, let equip yourself with knowledge about this disorder. Don’t feel guilty if you cannot avoid the flare-ups or control the severity of your symptoms. It is not always possible for you to effectively deal with the condition. You need to remain positive and try new approaches to feel better and more confidence instead of burying yourself in embarrassment and stress. Let try out some natural stress relievers such as exercise, praying, mediation or traveling. As stated before, it is almost impossible to treat rosacea completely. However, you can have two ways to deal with this skin condition: using home remedies for rosacea to reduce the symptoms and avoiding triggers that worsens your symptoms. During treating, there are some food should be avoided if you don’t want the symptoms to get severer. Allergens: food allergies can contribute to the gut syndromes, stimulating autoimmune reactions. Allergens are various among people and can cause different allergic symptoms. Therefore, you should try an elimination diet to figure out which food may trigger allergies and worsen the rosacea condition. Some common allergens include dairy or eggs, nuts, shellfish/seafood, or gluten. However, studies have found that any food might lead to allergies, so you should be careful when setting up your own diet. Alcohol and caffeine: these are the familiar food that commonly appears in the black-list of people who suffer from health problems, including rosacea. Caffeinated drinks, such as coffee and alcohol tend to worsen the rosacea conditions, especially the flushing and redness. The effects of these drinks on humans are not the same, but the improvement is noticeable when the consumption of caffeine and alcohol is cut off. Sugar and processed foods: as one of the factors that make inflammation severer, sugar also causes other unexpected side effects on rosacea sufferers such as irritating the gut lining, increasing oxidative stress and worsening skin disorders. Meanwhile, processed food and packaged food is a rich source of sugar, artificial sweeteners, texture stabilizers, and preservatives, which make them harmful for people having troubles with rosacea. Conventional dairy products: Cow’s dairy is not recommended for those who have skin-related symptoms. 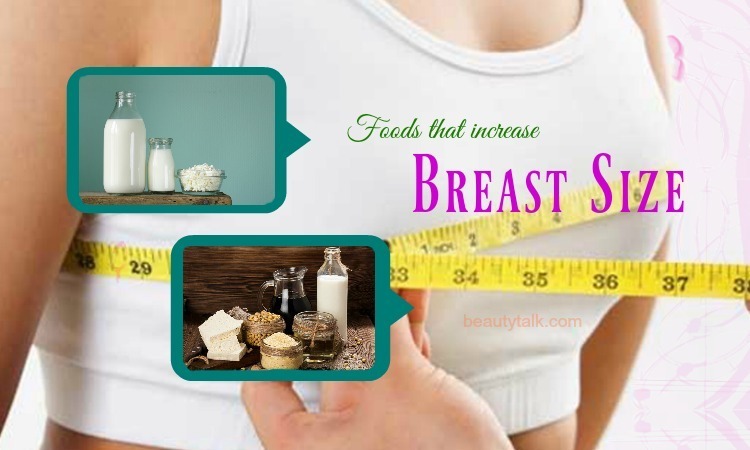 Therefore, those foods such as cheese, ice cream, milk, and yogurt should be eliminated from your daily diet. Sensitive skin that is vulnerable to the sun, skin care products, and other chemicals. Erythematotelangiectatic rosacea. The most common subtype with symptoms including facial redness, visible blood vessels, and flushing. Papulopustular rosacea. This subtype is linked to acne-like breakouts together with sensitivity. It is more common among women in the middle ages. Other signs characterized as papulopustular rosacea include persistent redness, pimples, or bumps. Ocular rosacea. The most common sign of the last subtype is the rosacea appearing around the eyes. If you notice the similar symptoms, consult your dermatologist to know which subtype you are suffering from or if you are getting another skin condition. Besides examining the symptoms, your doctor can take other factors such as genetic factors, medical history, and lifestyle factors into consideration when deciding on the most suitable treatment. 3. Does It Get Worse Over Time? Rosacea does not necessarily get worse over time. It often starts with small rashes or reddened bump then spreads out and getting more intense. However, the severity of symptoms depends on other conditions such as whether you are stressed or not, how much time you expose to the sun daily or if your diet contains any triggers leading to autoimmune reactions. 4. Why Is It Happening? Your genes. If your family has a history of rosacea, you are more likely to get this skin condition too. Mites. The tiny insects Demodex folliculorum are a common type living on your skin and normally unharmful for your health. However, the amount of these bugs in some people is much higher than usual and this can irritate your skin. Bacteria. A type of germ named H. pylori living in your gut can increase the amount of gastrin, a digestive hormone that makes your skin look flushed. 5. Who Are More Likely To Get Rosacea? Rosacea treatment is a long difficult road, requiring a lot of effort and patient. Its symptoms might destroy your life, and you might never get away with it. 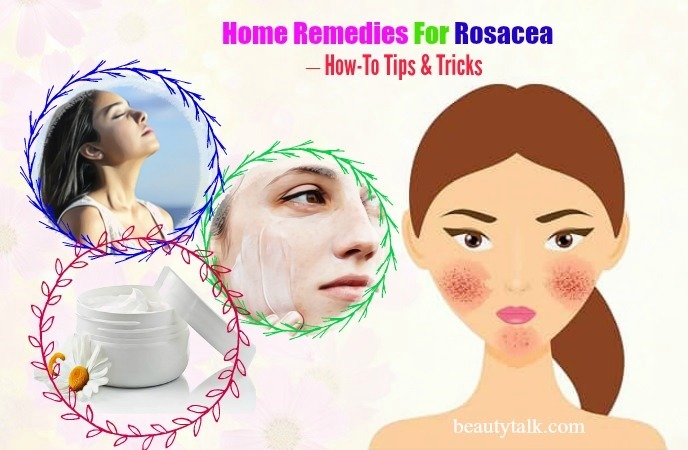 However, it is possible for you to live with it and improve these symptoms gradually with these home remedies for rosacea. With natural ingredients and herbs, these home remedies are effective in easing redness, flushing, acne breakout and other rosacea-related conditions. 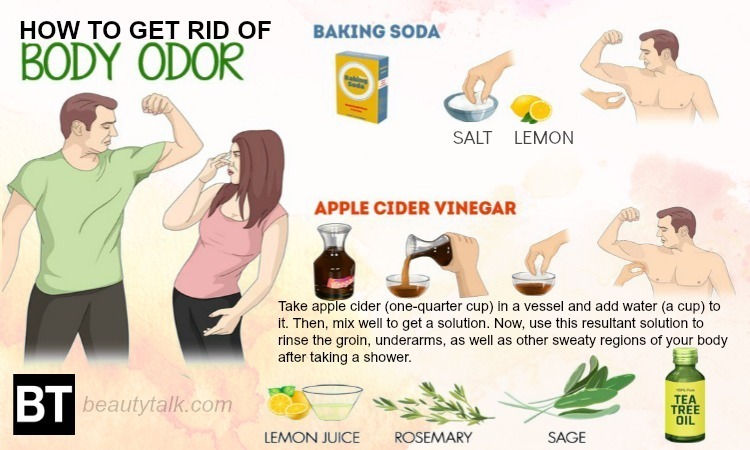 Therefore, if you are having troubles with this skin disorder, you can try these recommended home remedies to improve your condition. If you know other proven natural home remedies for rosacea on face, cheeks, and nose that work, please share with us. For more information, please visit the main page Skin Care. All contents provided are for informational & educational purposes. We recommend you consult a healthcare professional to determine which method is appropriate for you.